After playing Drug Wars for the past two days, I was remembered about travian games that I used to play years back more than 5 years back. 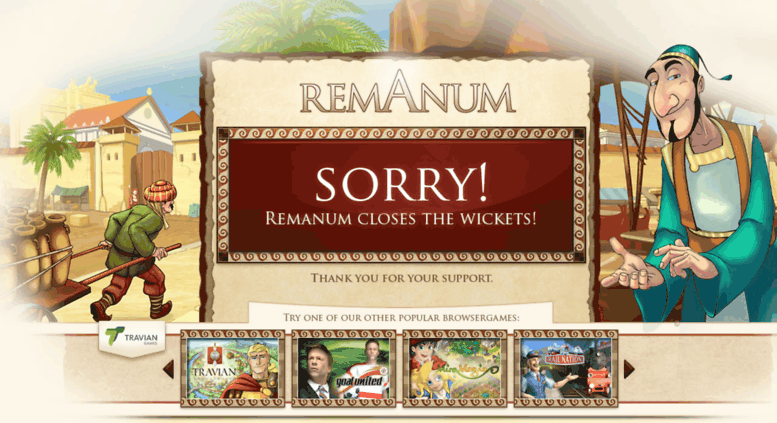 I still remember how I used to enjoy playing such a simple and powerful browser game. 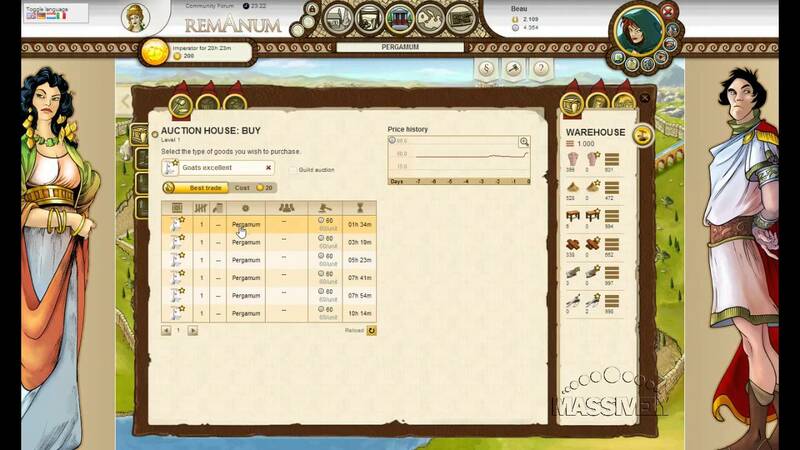 Though Travian was a very popular game, they introduced a game called Remanum exclusively for people who love trading. The game was only about trading and nothing to do with fighting or wars. I remember spending lots of my time in that game. It was not just a game for me but definitely a great trading experience. You are a simple merchant from one of the Cities in the Roman Empire. Your task is to produce resources and sell them in the global market for the best price and grow. All the money that you earn inside the game is your internal resources. You don’t have to compete with any of the other player, fight or grab their resources but you do have options to increase your reputation and also even try to become a leader in your city and involve yourselves in politics as well. When I started playing the game, it took me a few days to understand the game and there was clean and neat documentation as well. After I understood the game, it was very interesting and addictive. I stopped playing all my other graphical games and focused all my time on this browser-based MMO. Interestingly the game will not last forever. They had a timing frame for each server and they host a feast and complete the Game. After one season is over, they will again restart a new season and people will start the game fresh from the start. Interestingly I have not seen even a single player getting bored for playing the whole game from start again. It was a great experince to me. I remember seeing the global chatting feature in the game along with a city chat as well. You were also allowed to travel from one city to another city and start your life fresh as a merchant. With this global chat feature, I was able to get some good friends from all over the world. I guess the global chat feature was the backbone for this game. People were able to chat with each other every single day for all types of communications including discussions about trading. The selling and buying resources happened through the chat window as well. Some people played the game just to enjoy this chat feature. They don’t really care about being a merchant and selling and buying resources. But they wanted to enjoy having discussions with people in the chat window. They spend most of their time chatting with people in the global chat. Some people produce resources and send them as gift to other people as a token of their friendship in the chat window. I still have few of them in my friend list in facebook and other platforms. Another interesting thing that you will see in Global chat is that you will be able to bargain for the price offered for a resource. There will be so many people demanding the resource and they will even be ready to pay a higher price to get some rare items. It gives a real trading world experience because the bargains that you see there will be so realistic. Sadly, this game is not available anymore. 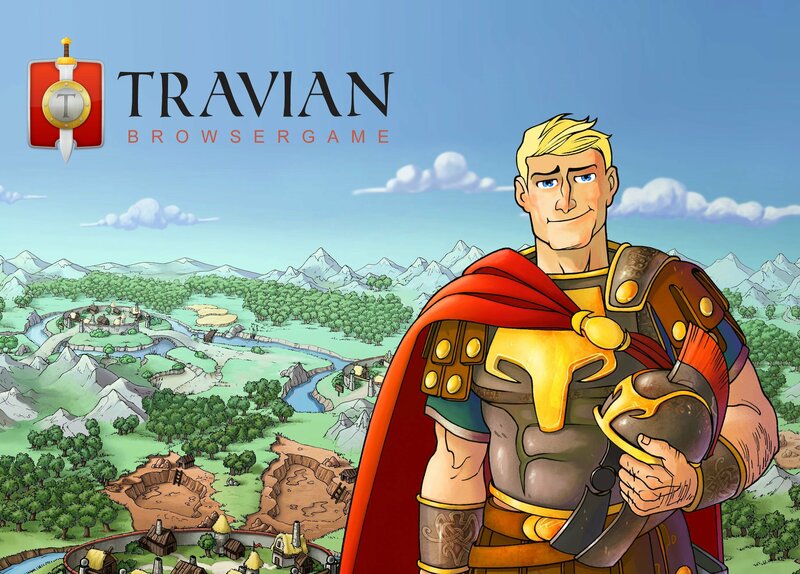 The Travian gaming company shut down all the servers years back. Some of my friends to whom I was introduced in the game even tried creating their own version of this game. I wish I have their contacts now to reinstate the same idea and with the opportunity to use blockchain technology for the development. I really miss this game and today I was even thinking it would be great if we can build this game on top of Steem blockchain. @therealwolf also mentioned about this idea where the game development companies looking at Steem blockchain as an opportunity to build some interesting games. I’m really looking forward to see more games like this on Steem Blockchain.